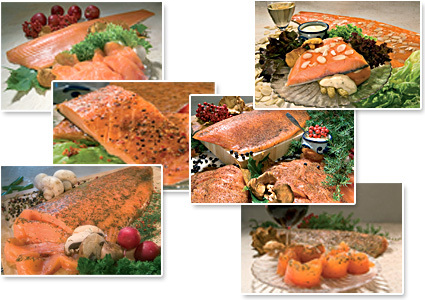 With six different varieties of processed salmon, you have more options to choose from for your banquet table.  Different types of superior raw materials and a variety of flavours and seasonings provide you with excellent food for many different occasions. Heather-smoked salmon, Juniper berry smoked salmon, Honey-marinated and hot- smoked salmon, Hot-smoked spicy salmon, Gravlax and Viking salmon. All these dishes are based on our first-class raw materials and prepared from our own recipes that have been developed by professionals. When you want taste and beautiful presentation to add the finishing touch to your dinner party, our salmon products are the perfect choice to put your guests in the party mood and give them an outstanding culinary experience.